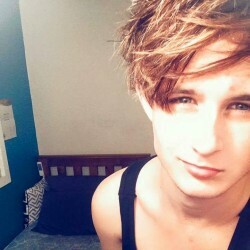 @Nelson_Taylor is a 23 year old Bisexual Male from Nelson, Nelson, New Zealand. 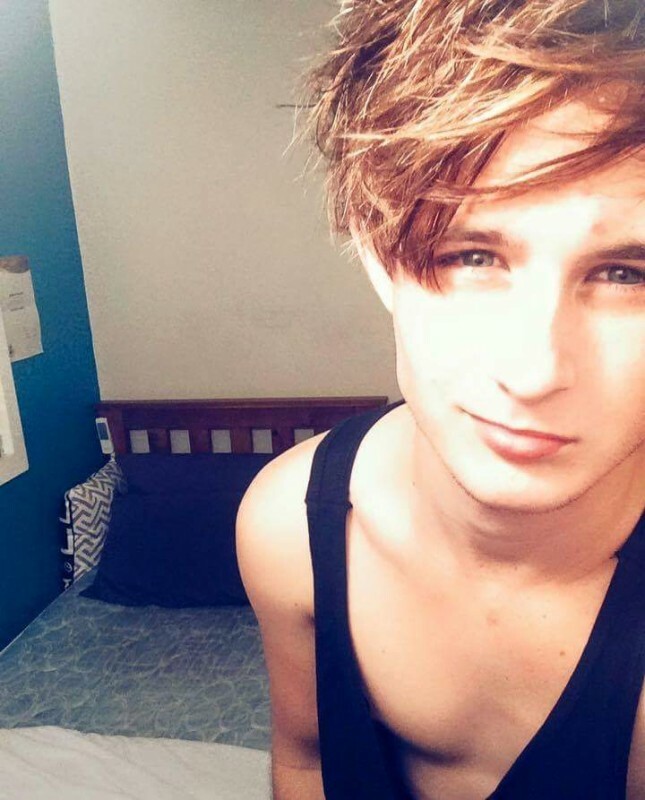 He	is looking for Friendship, Relationship, Chat, Casual, Group Casual and Other Activities. I'm a young and outgoing guy after anything! Looking for a nice young chap that I can experience new stuff with.